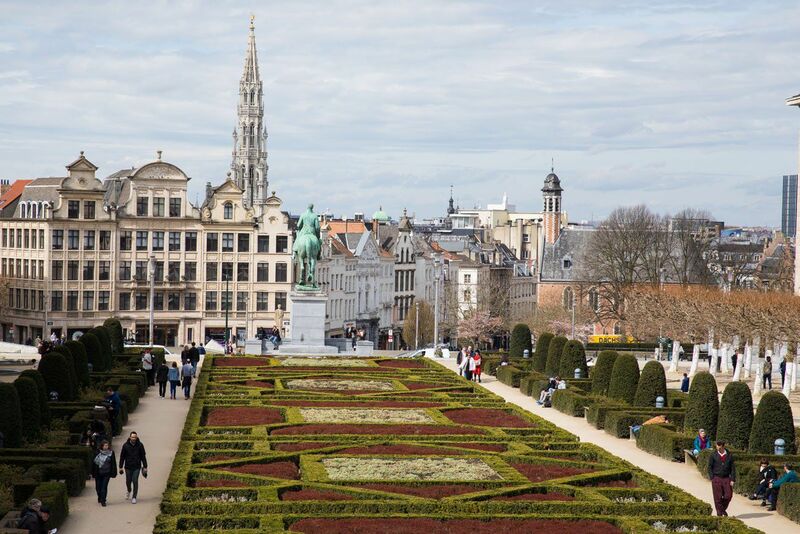 When in Brussels, what are the best things to do? See the dazzling Grand Place with its opulent guildhalls and Town Hall, visit the funky Atomium, and of course, indulge on chocolate. For many people, this involves taking a Brussels chocolate tour. But what if you don’t want to go on a tour? What if you want to explore Brussels at your own pace, spreading out the chocolate indulgence over the course of an entire day? 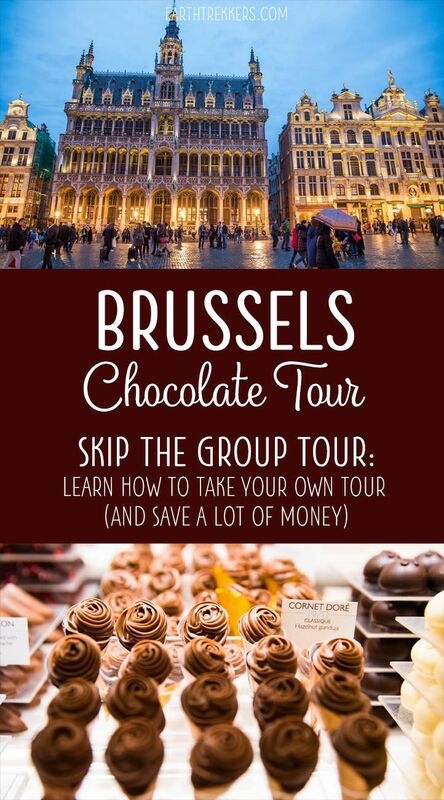 Then you can take a Brussels chocolate tour on your own, without a tour group, and we can show you how. Over the course of one day, we visited 10 different chocolate shops in Brussels (for research purposes only, of course! 🙂 ). 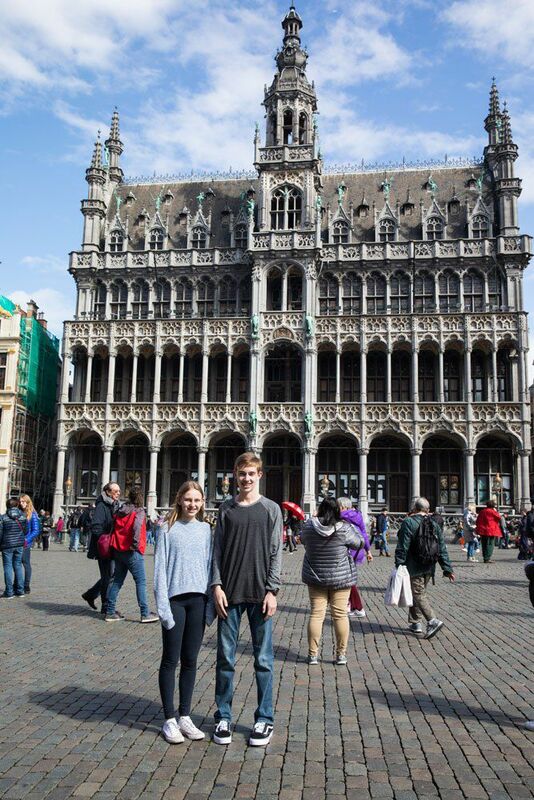 Out of those 10 shops, we picked our favorite six shops and designed a self-guided walking route through Brussels. 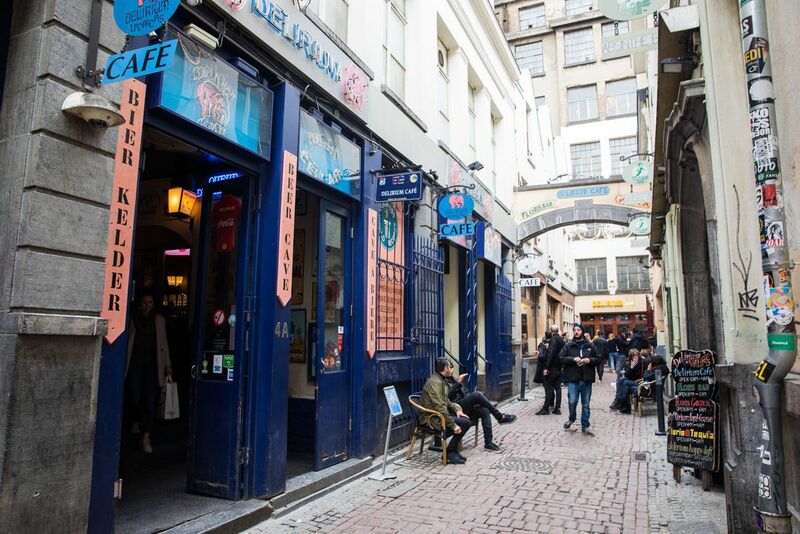 Not only do you get to taste chocolate, you will stroll some of Brussels prettiest streets, say hi to Manneken-Pis and his sister, Jeanneke-Pis, and even visit one of Brussels’ coolest bars. 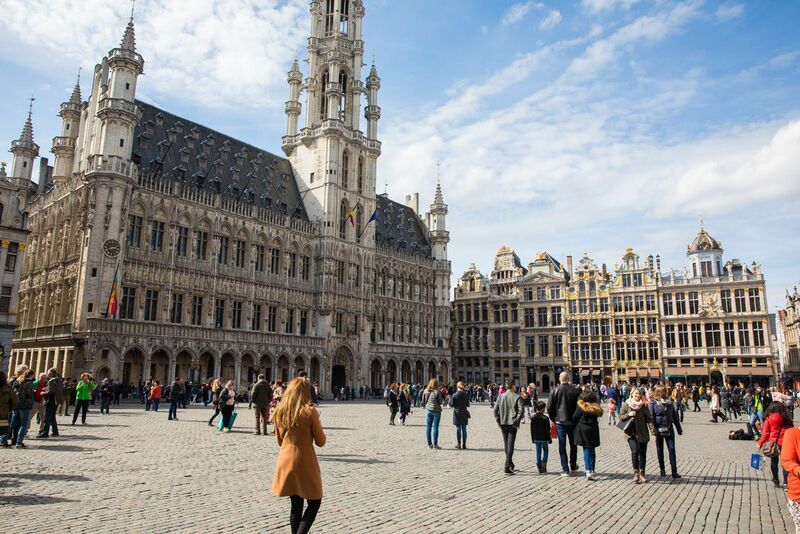 This chocolate tour and its detours to famous sites in the city is one of the coolest ways to spend a day in Brussels. We hope you enjoy it! What is it like to take a chocolate tour? Starting at 39€ (with some tours costing as much as 75€), you visit 5 chocolate shops, tasting a piece or two of chocolate in each shop. These chocolates are selected in advance, so you do not get to choose what to taste, unless you pay extra while you are at the shop. 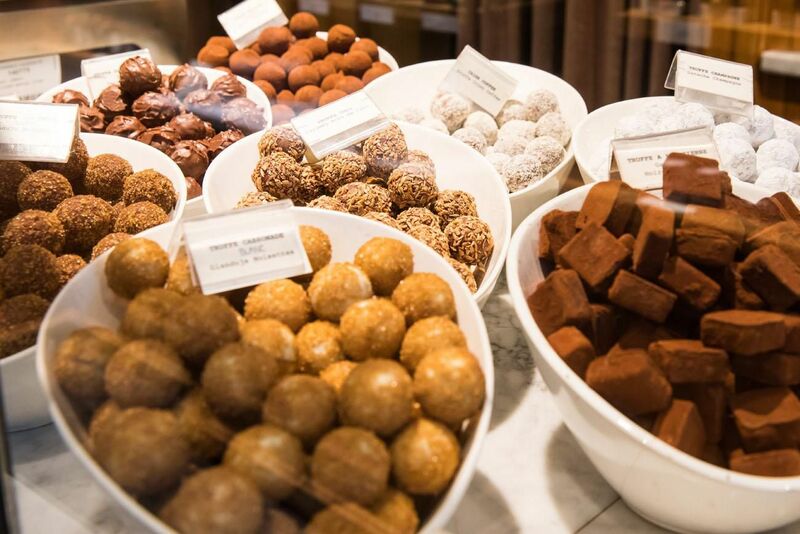 These chocolate shops have quite the variety of chocolates and it would be a shame not to choose what you want to taste. A chocolate tour sometimes includes a 45-minute session where you get to make your own chocolate. Some people love it, some people think it’s a waste of time. 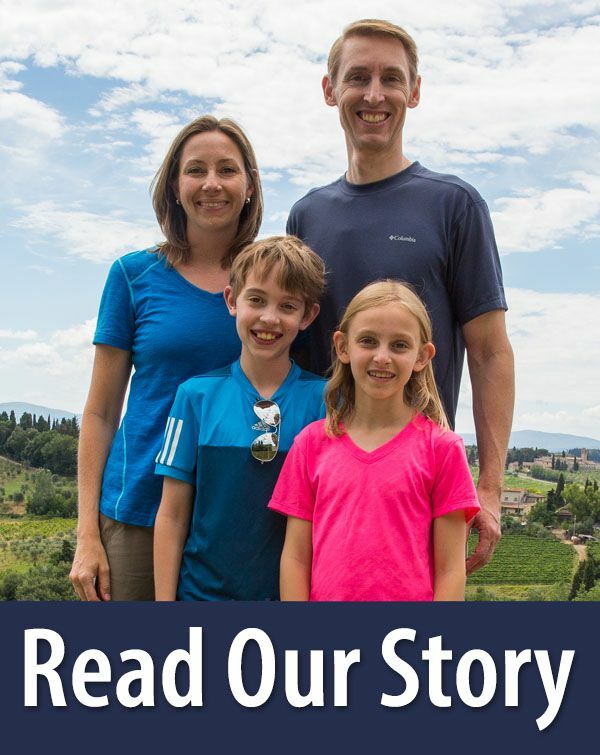 For our family of four, it would have cost us 300 euros to take a chocolate tour in Brussels (I had considered taking Viator’s Chocolate Walking Tour and Workshop). On our self-guided tour, our cost for tasting chocolate in 5 shops (2 to 3 pieces each at 5 shops) cost us a grand total of 49€ (that’s about 12 euros per person). We did not make chocolate, but honestly we don’t feel like we missed out on anything by not doing that. Today is all about indulgence. Not only will you try chocolate, but beer and waffles are on the menu, plus fries, if you want to try those too. If you like Italian food, save room for Pasta Divina, a restaurant where we ate one of our best Italian meals outside of Italy. During this chocolate tour, you will walk 2.4 km (1.5 miles). It’s not enough to balance out today’s calorie intake, but that’s OK, you’re on vacation, so enjoy yourself! We recommend trying two to three pieces of chocolate per shop. It only costs several euros for several pieces of chocolate, depending on what you choose. In every shop we visited, the merchants spoke English and were very helpful. Ask them what they recommend, because many shops have a specialty that they’re proud of. It only takes five to ten minutes to pick out your chocolates and taste them, so you can visit a lot of places quickly. And finally, start the day with a light breakfast, preferably something not too filling or full of calories. You can see the entire walking route and location of the chocolate shops on a map at the end of this article. 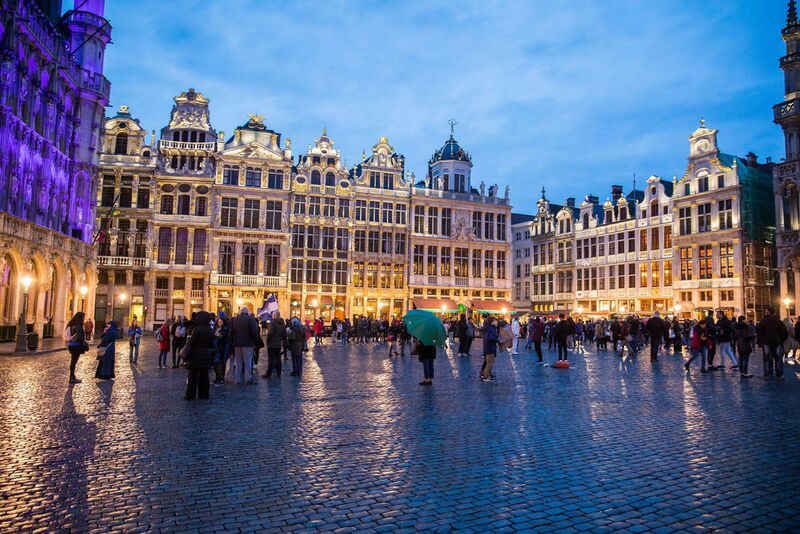 Grand Place, also called Grote Markt or the Grand Square, is the centerpiece of Brussels. This is one of the most beautiful squares in Europe, surrounded by the opulent guildhouses, the iconic Town Hall, and the King’s House. This is the perfect starting point for a tour of Brussels. Stand in the center of the square and spin 360 degrees, taking in the view (and lots of photos). After you get your fill of the view (but don’t worry…we’ll be back later today), it’s time to visit our first chocolate shop. What better place to start than at Neuhaus. This was my favorite chocolate shop, along with Tyler and Kara. 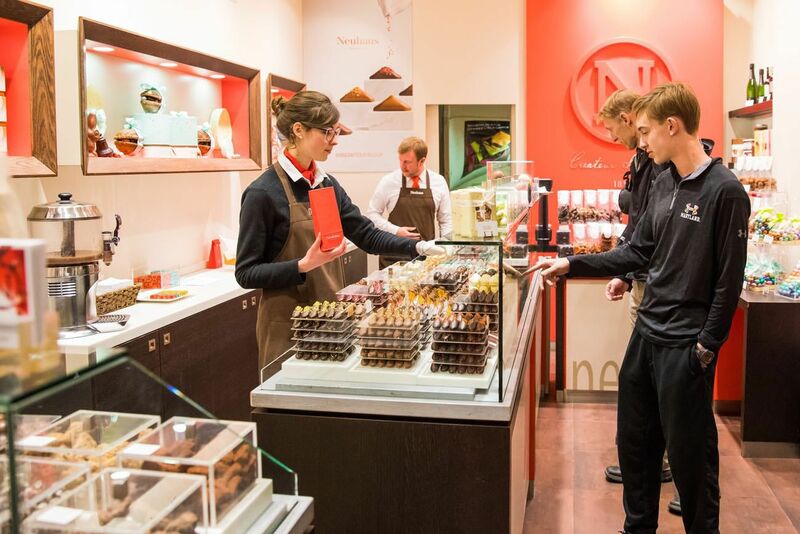 There are several Neuhaus locations in town but on this tour we will visit the one right on Grand Place. 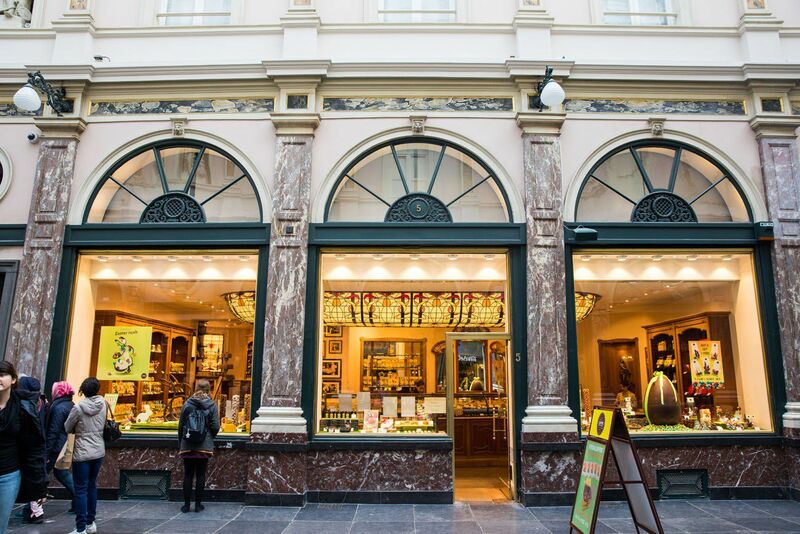 Neuhaus is one of the oldest chocolate shops in Brussels. Starting in 1857, this chocolate shop started off as a pharmacy that sold chocolate covered medicines to its customers. You can’t by chocolate covered medicine anymore, but you can buy their chocolate truffles that were awarded the title of best chocolate truffle in the world in 2017. Neuhaus was one of our favorites simply because their chocolate seemed so innovative (not a word I ever thought I’d use to describe chocolate). 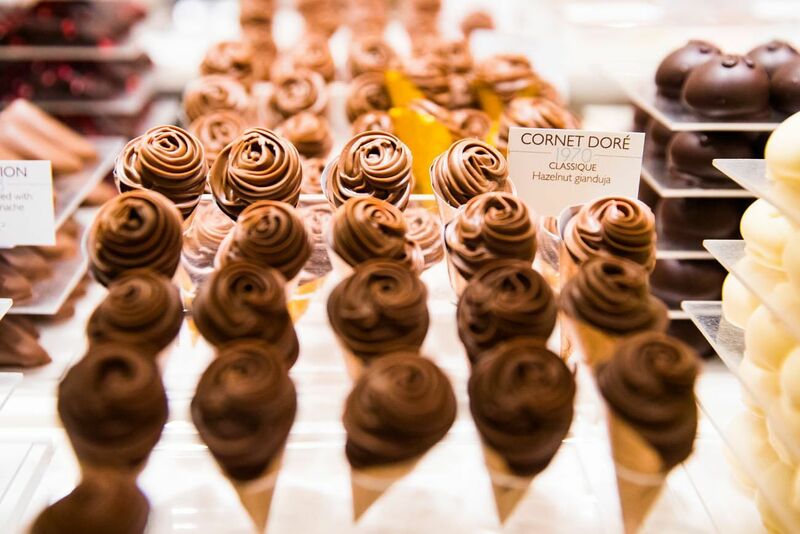 We loved the Cornet Dore, small chocolates that resembled tiny ice cream cones. The Irresistibles are also worth trying. These chocolates feature a crunchy nougat filled with cream and coated in chocolate. You won’t find these in any other chocolate shop in Brussels. Neuhaus is expanding and are now opening stores around the world. You can even buy their products online, perfect for when you get home and need to get your chocolate fix. 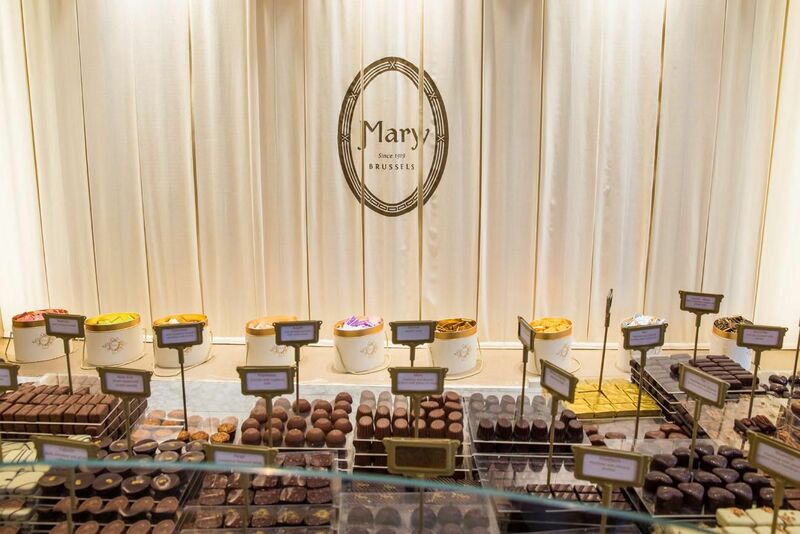 Just a few doors down from Neuhaus is Mary Chocolatier. Mary Delluc was Brussels’ first female chocolatier, opening her chocolate shop in 1919. The décor of the shop has a feminine feel to it, with chocolates packaged in floral boxes of pastel colors. The chocolate here is amazing. It was so good that after we each tried our chocolates, we went back for more. If you like sea salt caramel, try the “Mademoiselle.” Tim loved the Argenteuil, a hazelnut and almond praline with hazelnut pieces. The truffles are delicious, especially the champagne truffles and the speculoos truffles. Next door to Mary is Godiva. Godiva is one of the most well known chocolate brands and has locations all across the world. 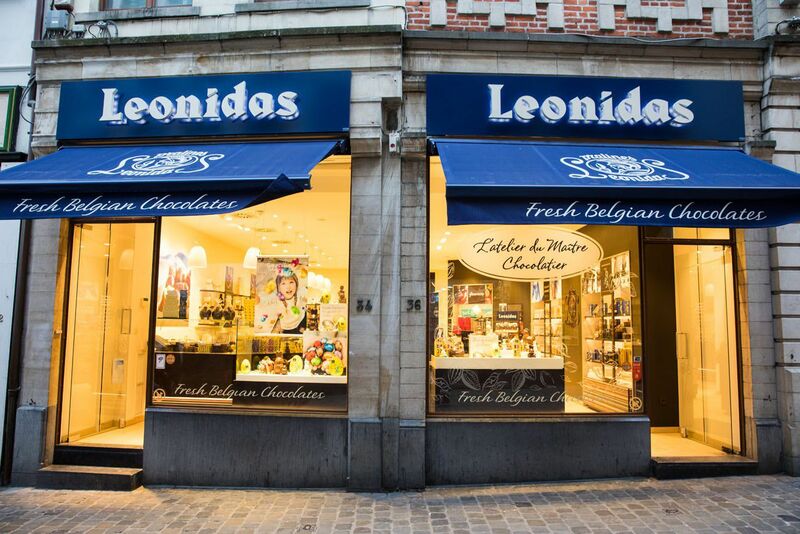 This is one of the chocolate shops that I recommend skipping, simply because it’s so easy to get Godiva almost anywhere in the world, and you should save your chocolate tastings (and calories) for a place that is harder to find outside of Belgium. 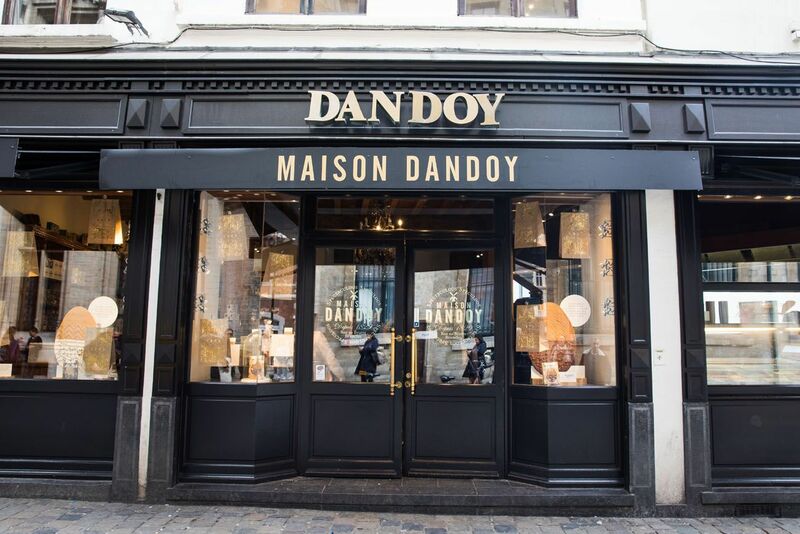 Walk across the Grand Place and down the side street along the Town Hall to Maison Dandoy. This is one of the best places in Brussels for waffles. They also sell an assortment of cookies to eat now or save for later. Walk along Rue de l’Etuve until you get to the crowd of people taking a photo of Manneken-Pis. 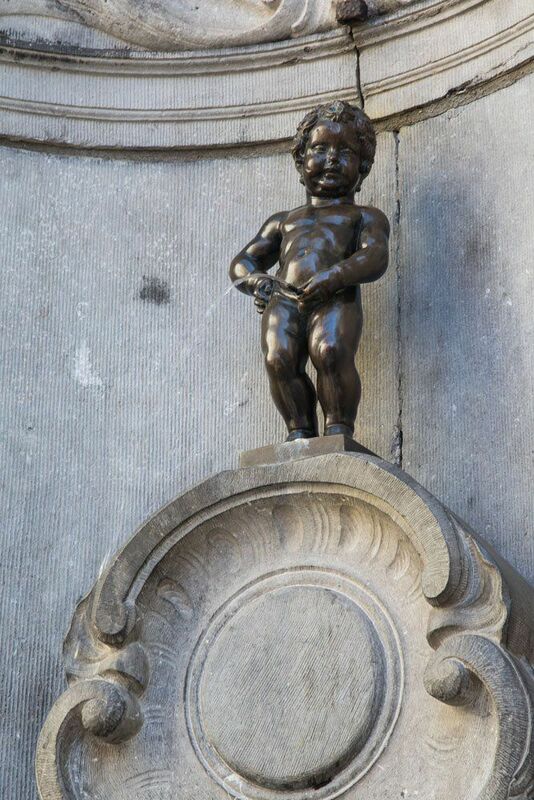 Manneken-Pis is a small, bronze statue of a young, naked boy peeing into a fountain. 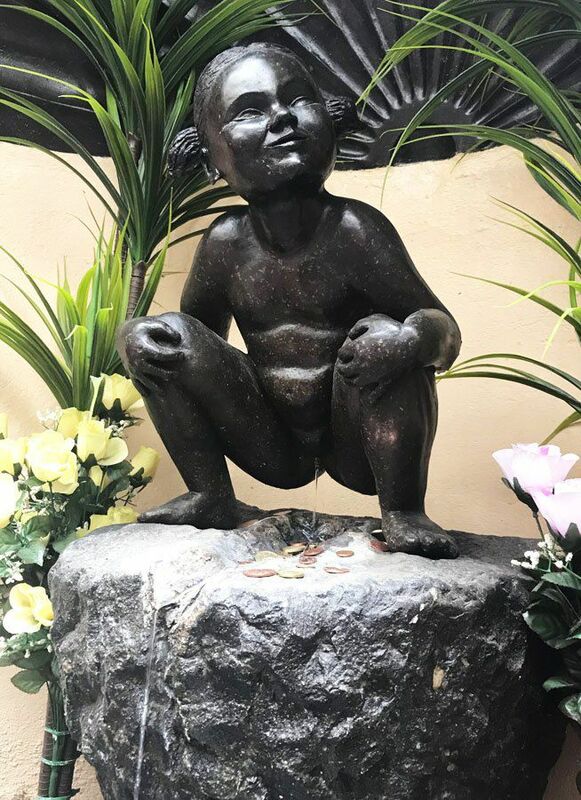 There are several legends behind Manneken-Pis, but my favorite is about the young boy who put out a fire with his pee, thus saving the king’s castle. 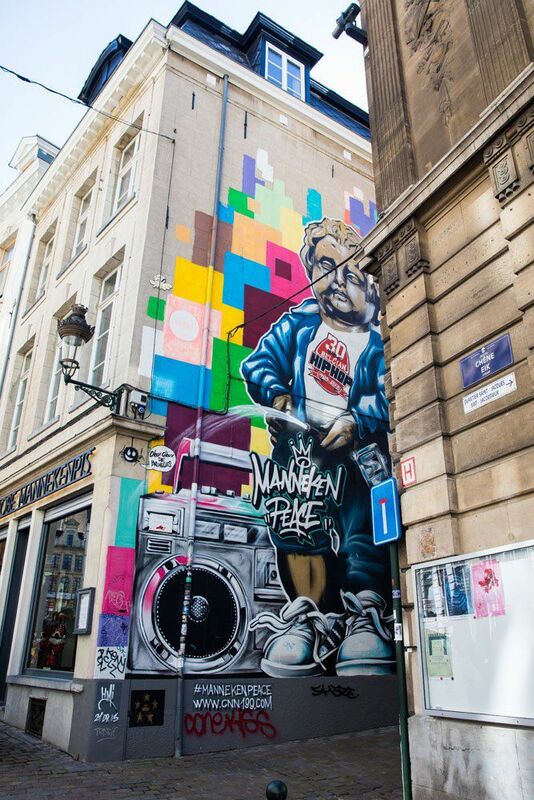 Walk uphill along Rue de Chene, passing the giant graffiti mural of Manneken-Pis, cross Boulevard de l’Empereur and up Rue de Rollebeek. 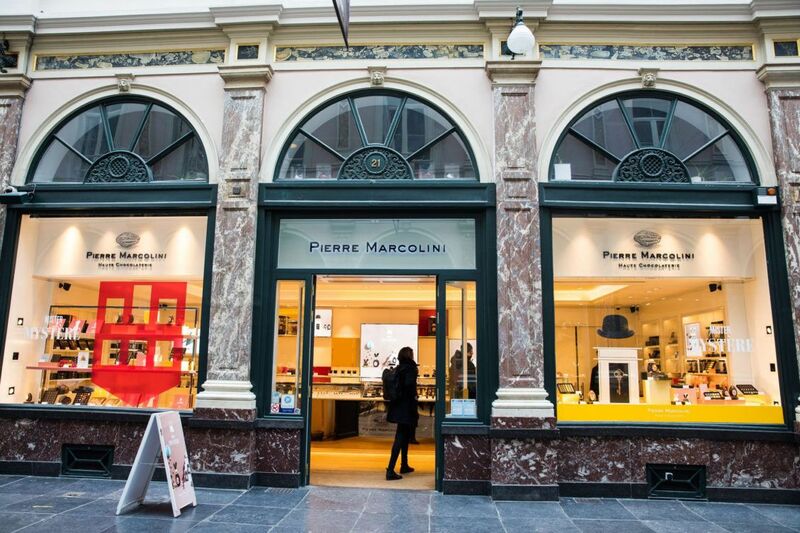 Pierre Marcolini is the epitome of luxury chocolate. 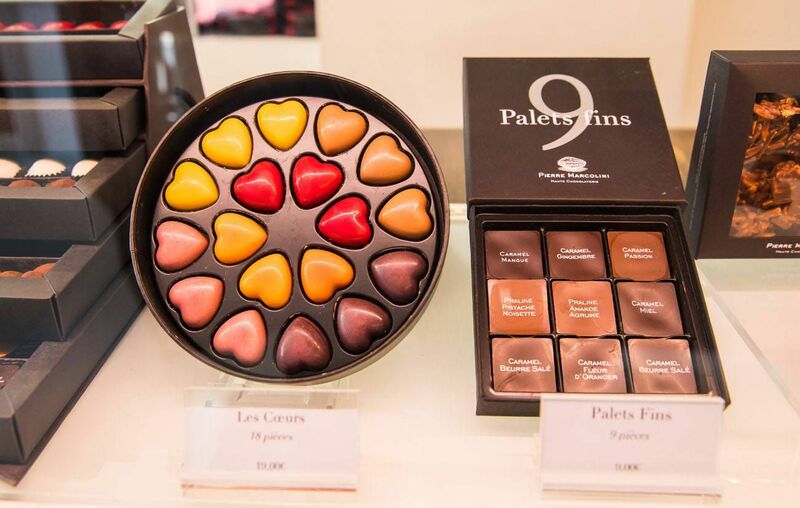 This modernly decorated shop sells some of the most luxurious chocolate in Belgium. Pierre Marcolini started off as a pastry chef and then became a chocolatier. 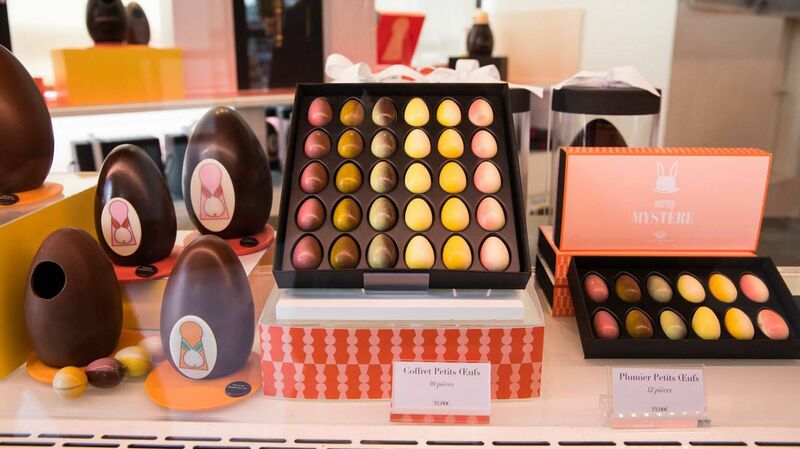 His chocolate is all about perfection, from choosing the right beans to the creation of chocolate. 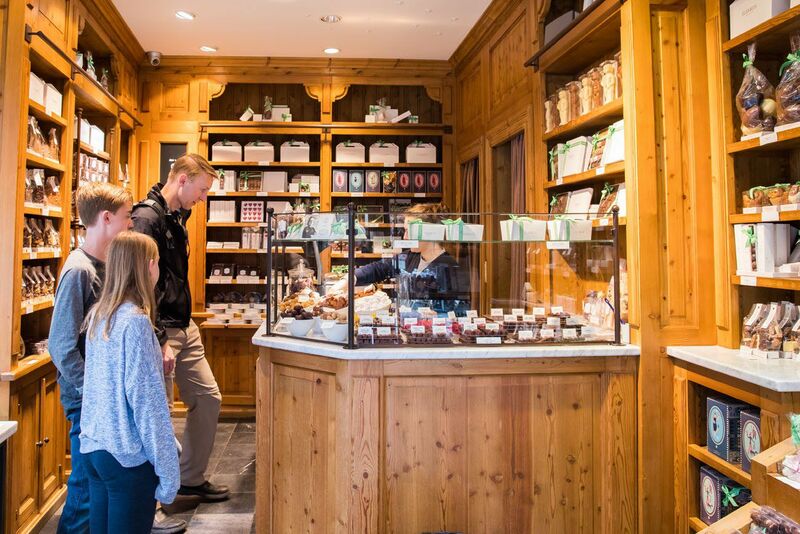 This chocolate shop is a favorite of many visitors to Belgium, including Tim. He liked the assortment of dark chocolates but the milk chocolate sea salt caramel was by far his favorite chocolate of the day. At this location individual chocolates for tasting are on the second level and chocolate assortments are for sale on the lower level. 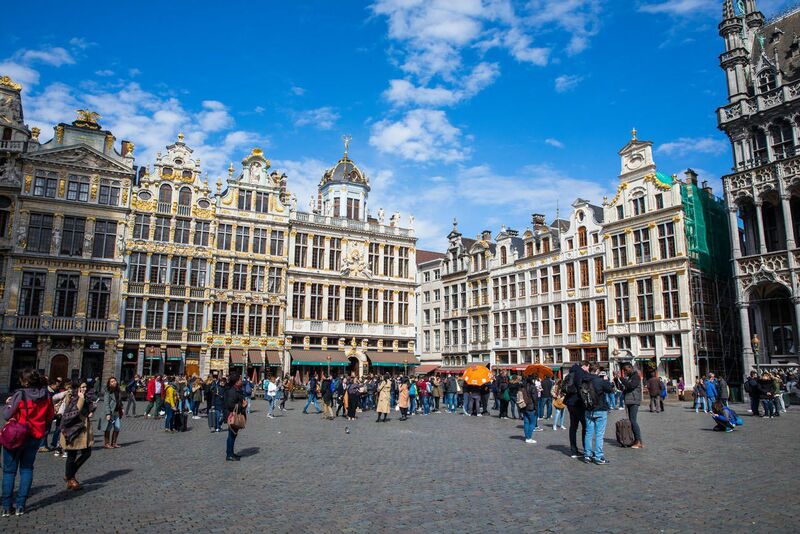 It’s a short, scenic walk back to Grand Place, the perfect way to burn some calories and explore a little bit of Brussels. From Pierre Marcolini, walk up Rue Bodenbroek and then along Rue de la Regence to Place Royale. Turn right on Rue Montagne de la Cour and you will pass the Old England Building. 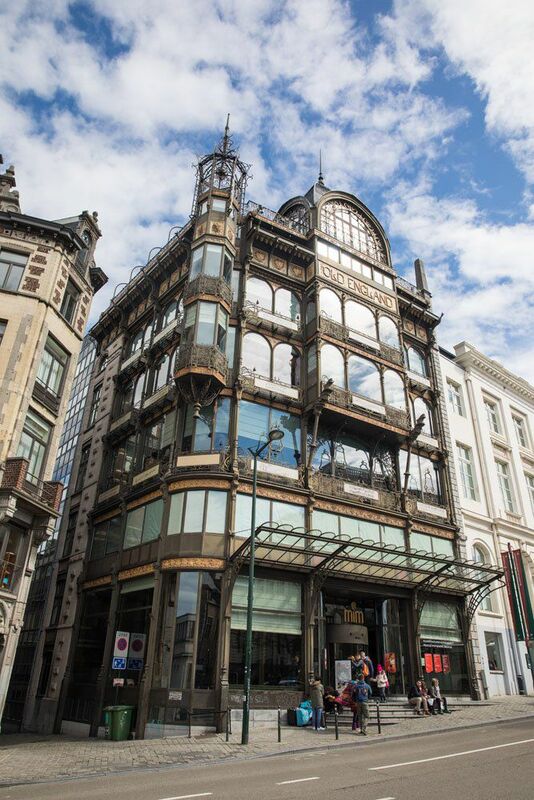 This art nouveau building was built in 1899 as a department store. It is now a musical instruments museum. Continue the walk downhill, through the very small but pretty Monts des Arts. Over the rooftops you can see the spire of the Town Hall. It’s time to take a break…how about eating something other than chocolate? On the way to Grand Place you will pass Tonton Garby, a small sandwich shop that gets rave reviews. If you’re hungry, stop in here for a bite to eat. You can also try Chez Papy, a good Belgian frites restaurant, if you don’t feel like eating a whole meal. Or, you can eat at a café on Grand Place. 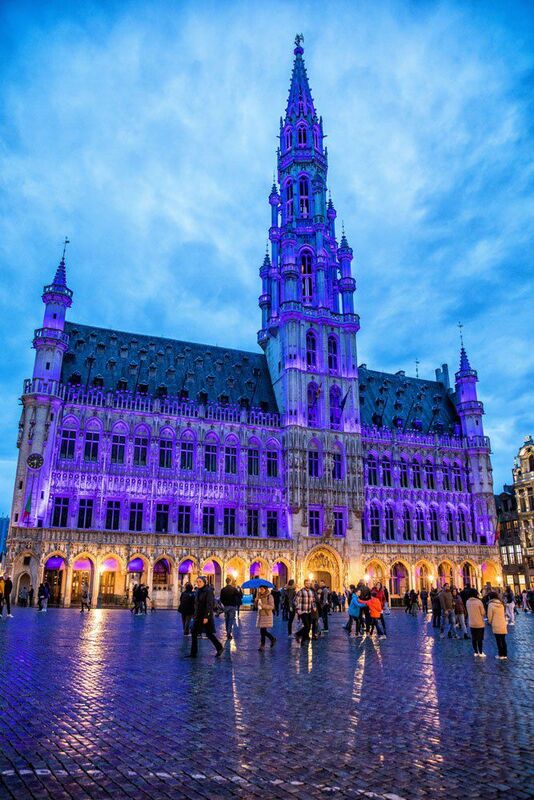 Normally we do not recommend eating in the touristy areas, like the Grand Place. Restaurants are mediocre and overpriced. It’s the same way here. However, if it’s a nice day, sitting at an outdoor table with a view of the square can be a great spot to take a break. We ate at Le Roy d’Espagne, a decent restaurant right on the square. Tim and I chose to drink a beer and Tyler and Kara ate a light lunch. From the Grand Place, walk up Rue de la Colline and enter Les Galeries Royales Saint-Hubert. 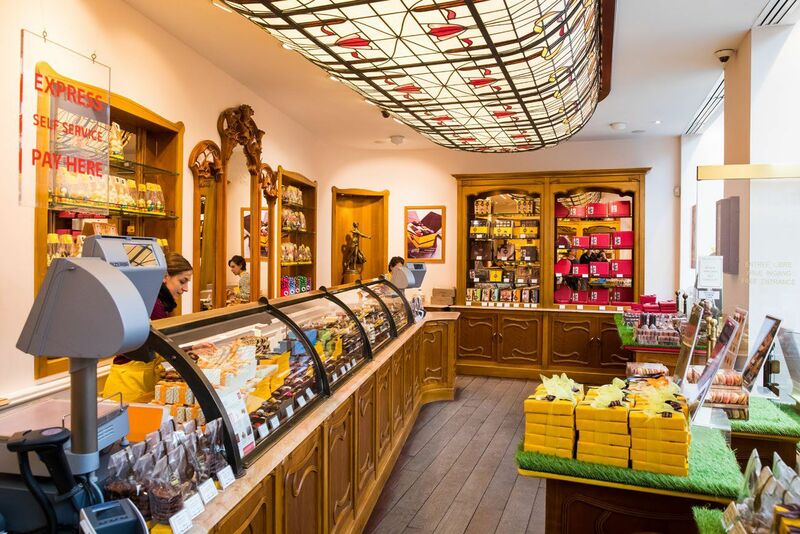 In this fancy arcade of shops you can find numerous chocolate shops worth visiting (such as Neuhaus and Pierre Marcolini). However, we are only going to visit one shop in this Galerie, Corne Port-Royal. Corne Port-Royal looks and feels like a fancy chocolate shop. 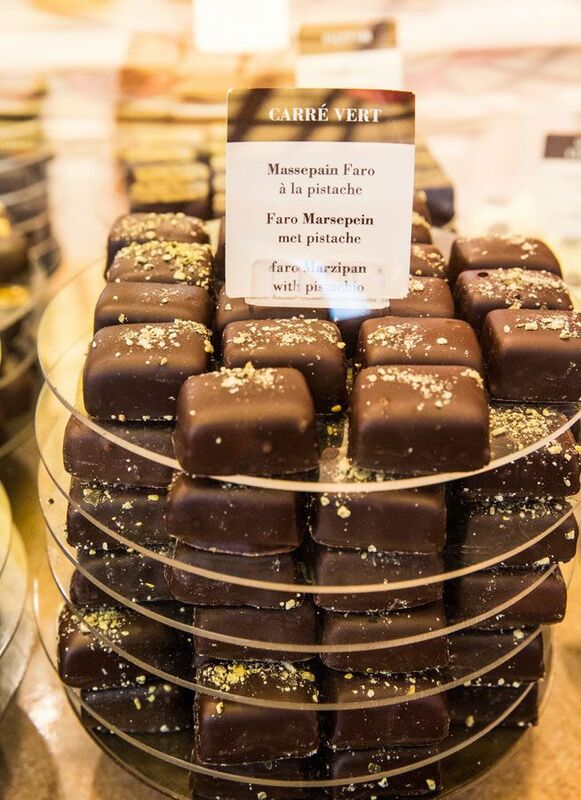 Corne is famous for “inventing” the Manon Sucre, a praline that features cream, nougat, nuts, and chocolate. Exit the shopping arcade turn right onto Rue de la Montagne. As you walk down this shopping street, you will pass De Biertempel, a shop that sells a large assortment of Belgian beer, if you are looking for souvenirs or beer to bring home. 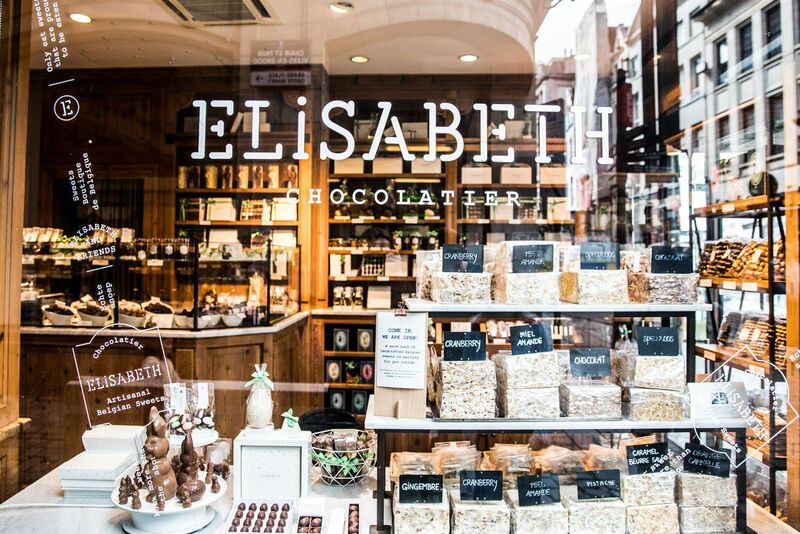 Elisabeth is our next chocolate shop and there are three shops all within a one-minute walk. We recommend the one on Rue au Beurre 43. 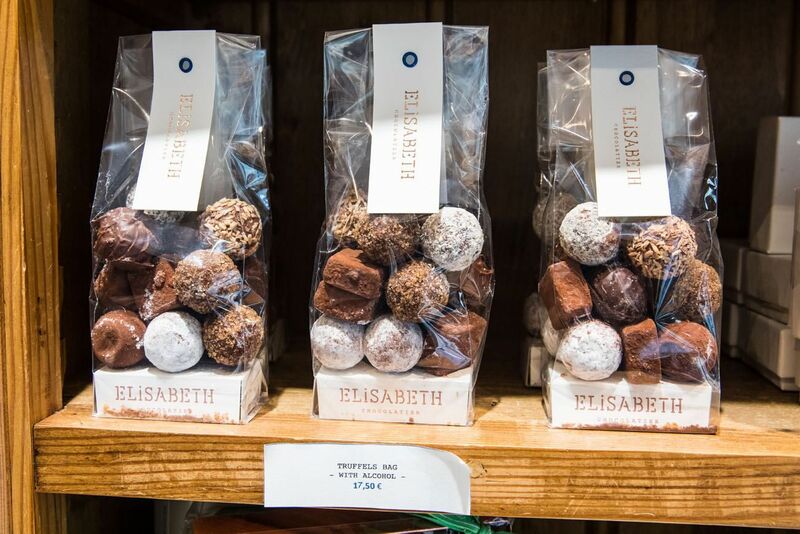 Elisabeth features small, unpretentious, laid back shops that sell delicious truffles and sweets. 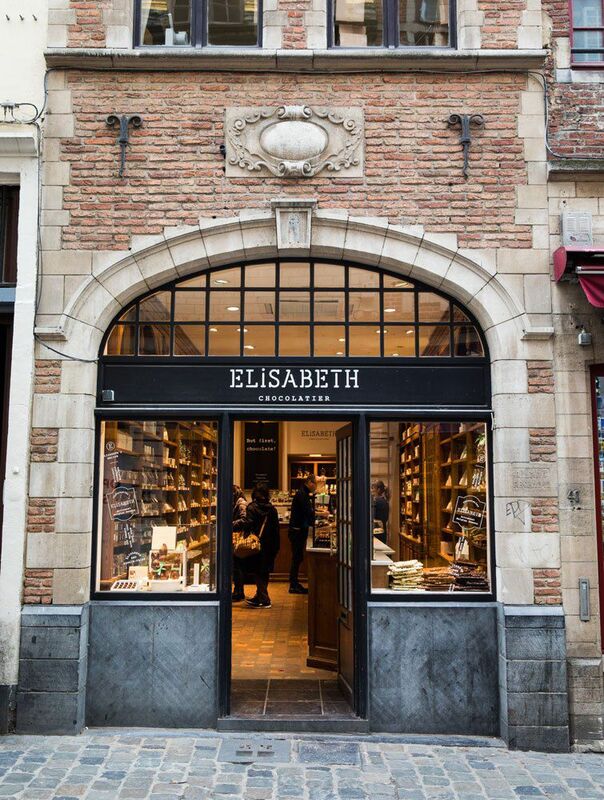 They collect Belgium’s best artisanal sweets and sell them in their shops. The liquor truffles were a huge hit for Tim and I and Kara loved the salted caramel domes (can you tell that we love salted caramel?). There are lots of packaged assortments for gifts and souvenirs. 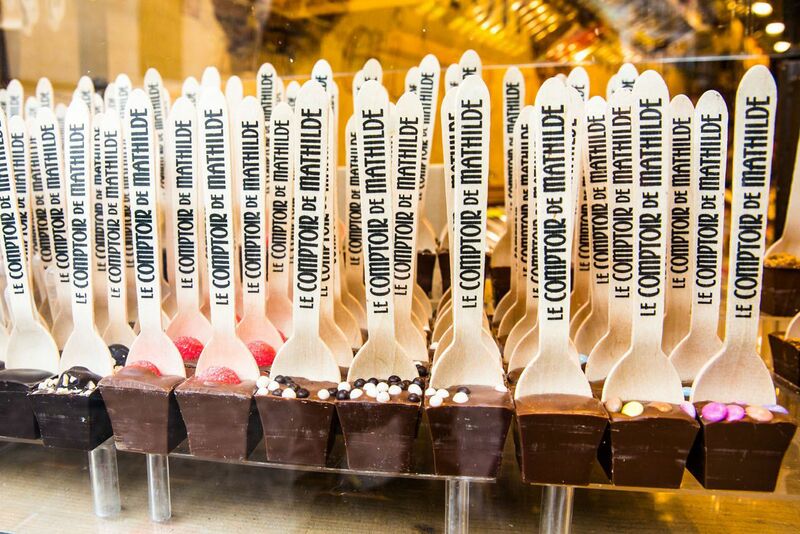 Walk down Rue au Beurre until you get to Le Comptoir de Mathilde. 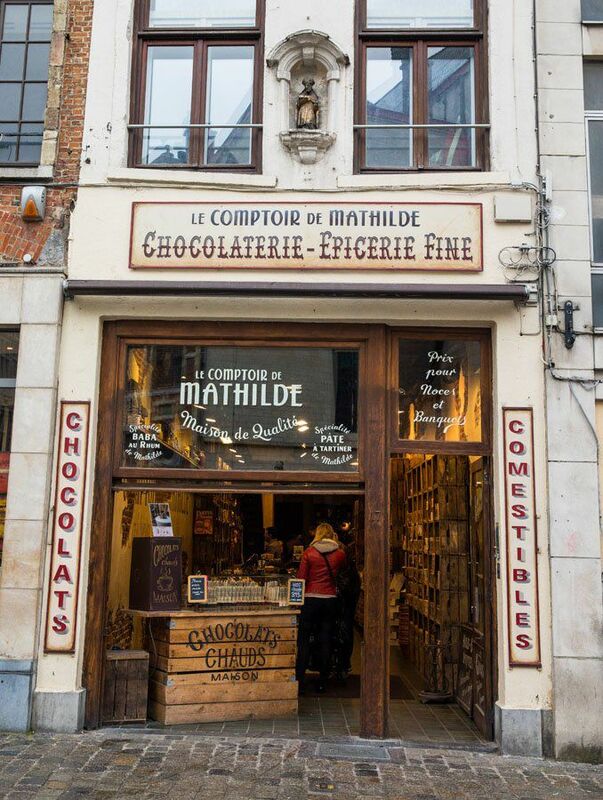 Rustic and unassuming, Le Comptoir de Mathilde is unlike any other chocolate shop on this list. They do not feature the fancy, decadent truffles and creamy pralines like the other shops in Brussels. But they do put an interesting spin on hot chocolate and offer unique souvenirs to take home. 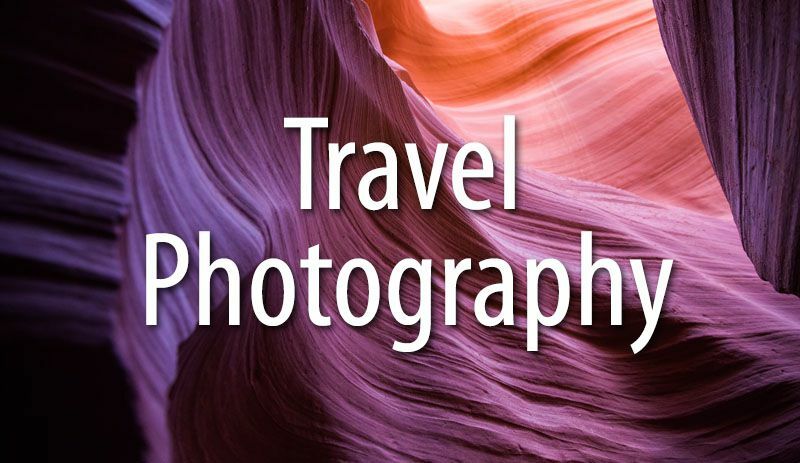 If you are traveling with kids, this is a place you should visit. If it’s a chilly day, take your pick from hot chocolate flavors, the perfect way to warm up. They are also packaged so you can carry them home. 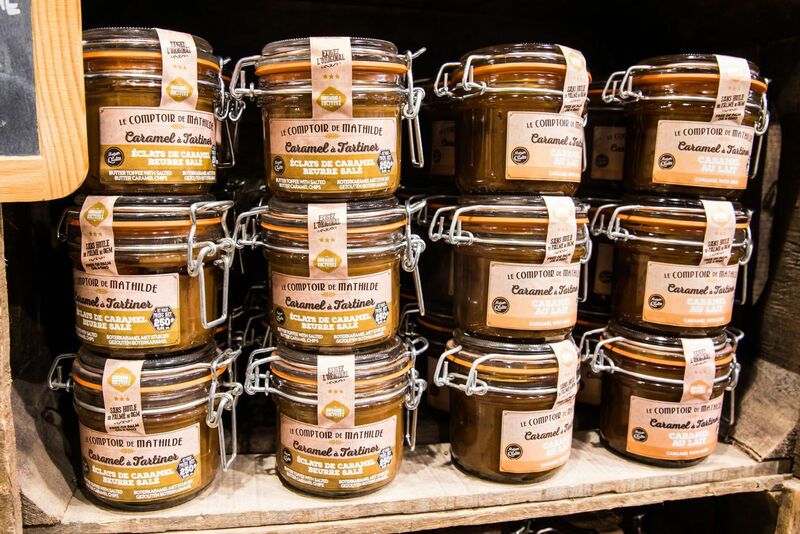 For sale are caramel and chocolate sauces, big chunks of chocolate that come with their only mallet for smashing into smaller pieces, and even savory cooking herbs and spices. This may be a place to visit at the end of day, especially if you plan on purchasing souvenirs. They are open until 10 pm. Total price for our tasting: We did not taste chocolate here but we did bring a lot home (and so far, what we have eaten has been delicious). By now, you visited all of our recommend chocolate shops, but we still have a few cool places to visit to round out your tour of Brussels. From Le Comptoir, it’s a five-minute walk to the lesser known (but much more memorable) statue, Jeanneke-Pis. Walk along the right side of Saint Nicholas Church, up Rue de la Fourche, take a right on Rue de Bouchers, and finally, a left up Impasse de la Fidelite. Towards the end of this street, hidden behind an ugly, padlocked gate, is the most adorable statue in Brussels. Here is little Jeanneke-Pis, the sister of Mannekin-Pis. Whereas Manneken-Pis has been around for centuries, Jeanneke has only be here, happily squatting and peeing, since 1987. Located on the same street as Jeanneke-Pis is Delirium Cafe. 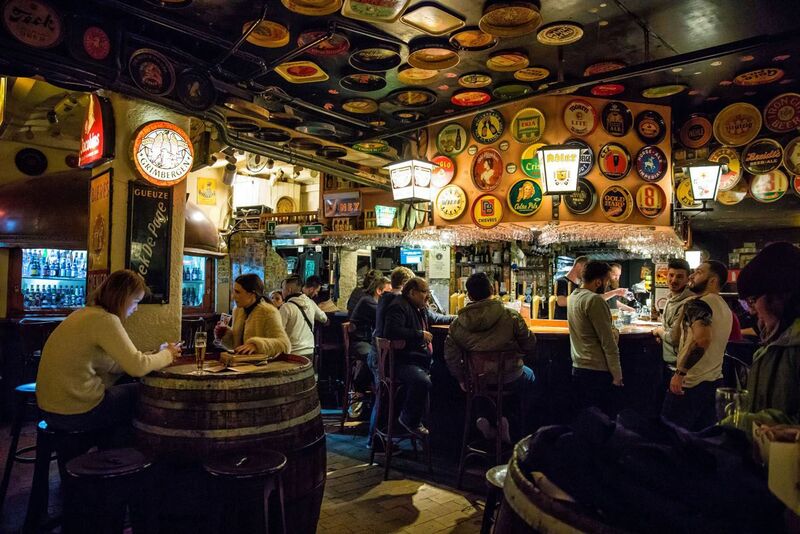 This is one of Brussels coolest hang out spots, so we have been told. 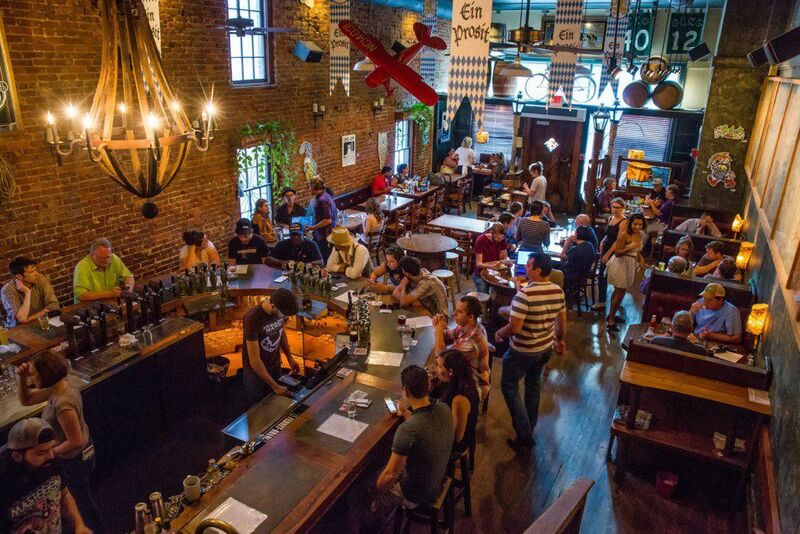 Walk downstairs to the cozy, dim lit bar, and order a beer (or two). For dinner, there are a lot of great restaurants to try in Brussels, but we highly recommend Pasta Divina. This restaurant specializes in Italian pasta dishes that are phenomenal and truly some of the best pasta we have ever eaten. This may sound crazy, but my pasta loving family almost liked dinner more than the Belgian chocolate. We were greeted by the owner, a friendly, smiling Italian man, who explained the menu to us. His wife makes the noodles each day and they are topped with a variety of sauces. Each type of noodle is paired with a different sauce. Everything we ate was delicious and if we had more time in Brussels we would have eaten here every night. 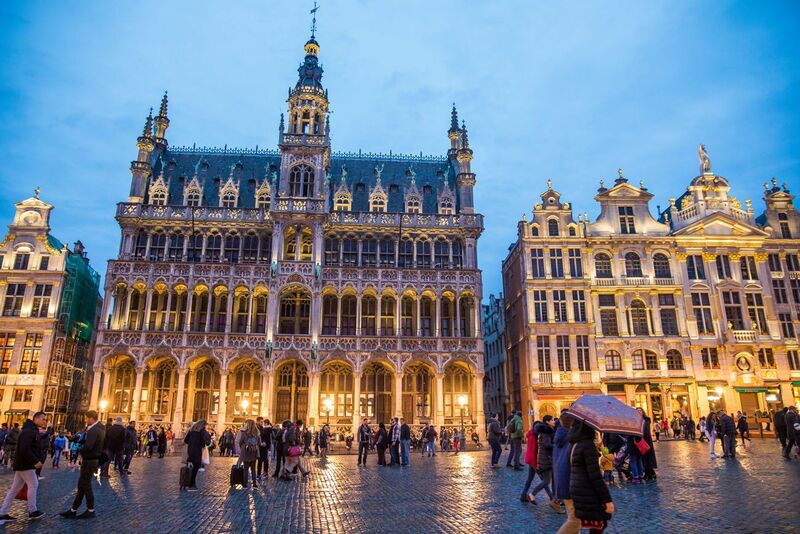 After dinner, take in one final view of Grand Place. It looks just as magnificent at nighttime as during the day. How to Use This Map: Click the tab in the top left hand corner of the map to view the layers (chocolate shops, places to visit, and the walking route). You can click the check marks to hide or show layers. If you click the icons on the map, you can get more information about each point of interest. 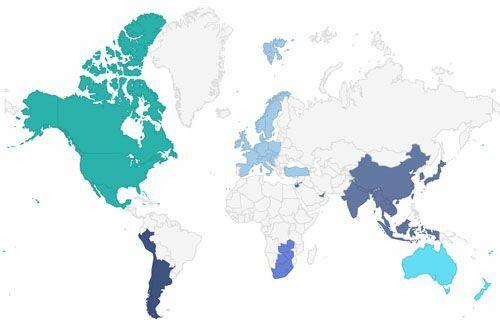 If you click the star, this map will be added to your Google Maps account. 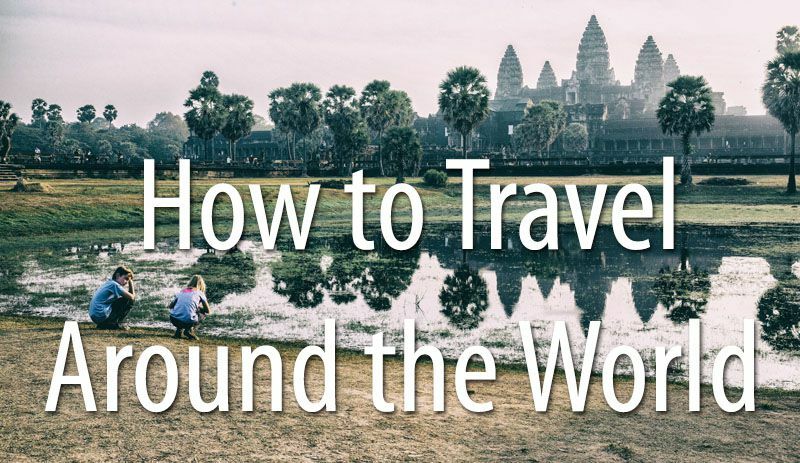 To view it on your phone or computer, open Google Maps, click the menu button, go to “Your Places,” click Maps, and you will see this map on your list. What about the four different chocolate shops that didn’t make our tour? Let me just say that everything we had was delicious, but to keep from overwhelming you today and sending you into a carb-coma, we just included our 6 favorites in the tour. Here are the four shops we tried that were good, just not our favorites. Godiva. 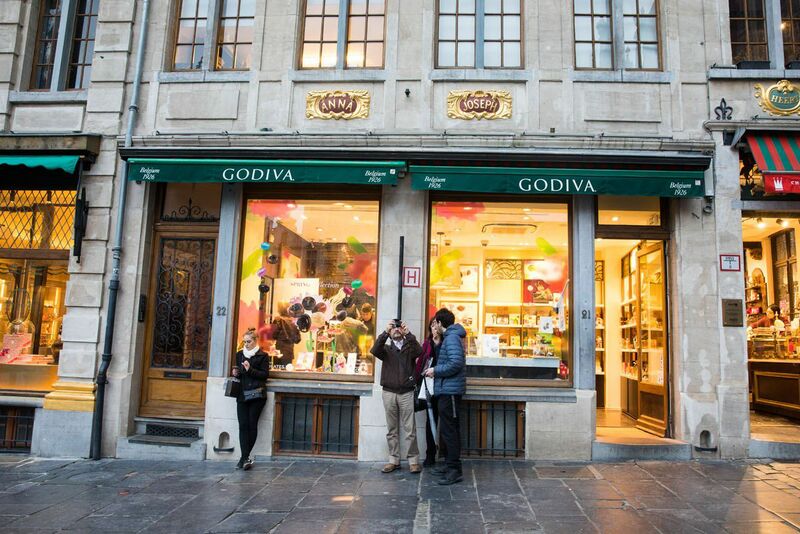 As stated, you can get Godiva in so many places around the world, why not try something new while you are in Brussels? Leonidas. 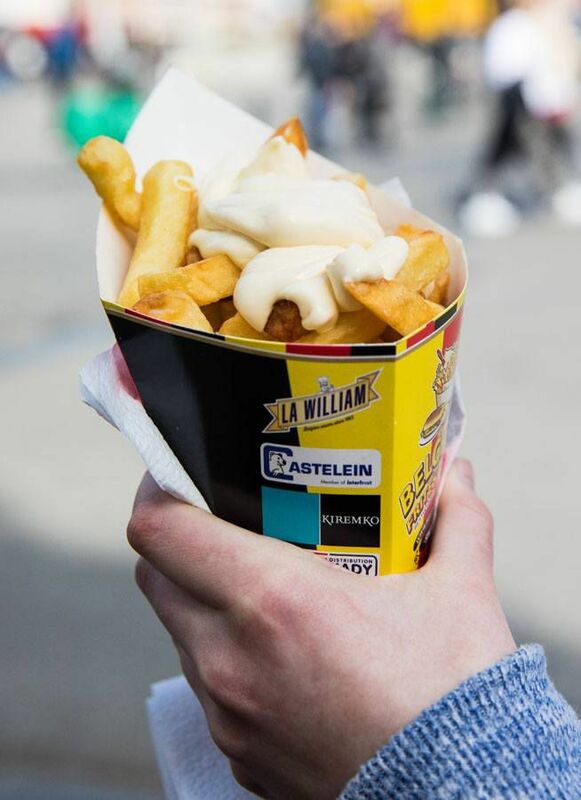 This is a very popular brand and you will see it everywhere, not only in Brussels, but throughout Belgium and parts of Europe. Their shop felt uninispired and their chocolate was nothing special, in our opinion, at least compared with others in this post. Chocopolis. This chocolate shop also offers chocolate demonstrations. It feels like a factory when you are here and their chocolates were…meh. Planete Chocolate. This was a place I hoped to recommend as a place to make your own chocolate on this chocolate tour. They were sold out during our visit and they get rave reviews. However, since April 2, they no longer offer these tours, so I’m not recommending them. 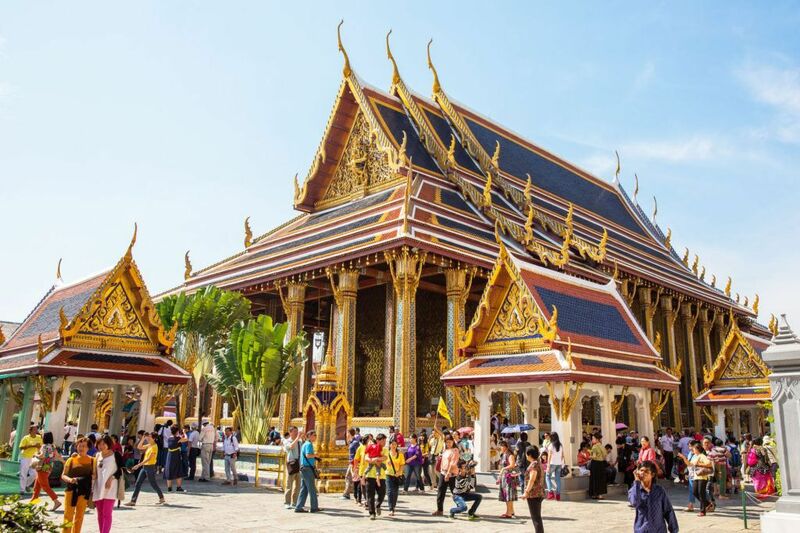 Group Tour or Self-Guided Tour. Which One Should You Choose? 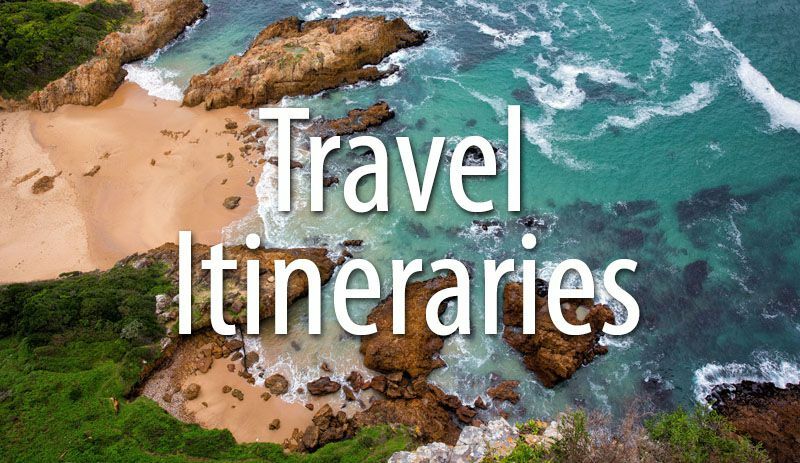 Group Tours: Group tours are perfect for those who like the simplicity of having a tour leader take them around town. But it can be expensive and you don’t always get to pick which chocolate you want to try. Do It Yourself Tour:If you are on a budget, hate tour groups, and/or want to pick which chocolates you try (and how many you try), then do it yourself. There are several shops that have a minimum spending amount. Since we traveled in a group of four, we had no problem hitting the minimum. 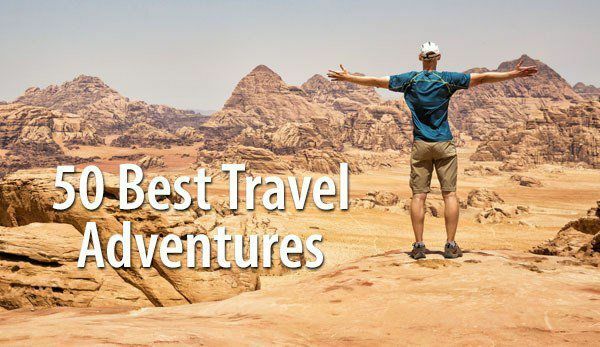 If you are traveling solo or in a group of two, you may have to spend a little more (but you can always save it for later!). On our self-guided walking tour, we spend an average of 12 euros per person. We saved 250€ by visiting chocolate shops on our own and we got to try as many chocolates as we wanted to in each place. It was a very fun way to spend the day, although I do have to say that for several days afterwards none of us wanted to see another piece of chocolate. But that didn’t last long. So hopefully if you want to tour Brussels, eat lots of chocolate, but not spend a fortune, our walking tour helps you out. Cheers! We stayed at the Pullman Brussels Centre Midi. It is located next to one of the main Brussels train stations. 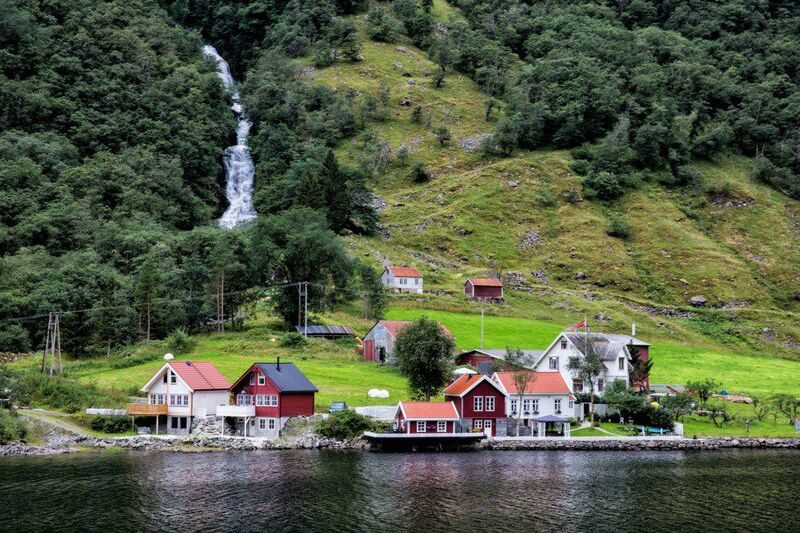 If you plan on traveling by train, this location is brilliant. In just 5 minutes we could be standing at the train platform, perfect for day trips to Bruges and Ghent and for traveling to/from Paris and Amsterdam, among other cities. From this hotel, it takes just 10 minutes by tram to get to Grand Place. This is a modern hotel, the WiFi works very well and the rooms are large. My only complaint is that our rooms felt very warm. There must have been something wrong with the heating unit. Once we were moved to a new room we were much more comfortable. Have you considered taking a chocolate tour on your trip to Brussels? Comment below if you have any questions or want to share your advice with our readers. 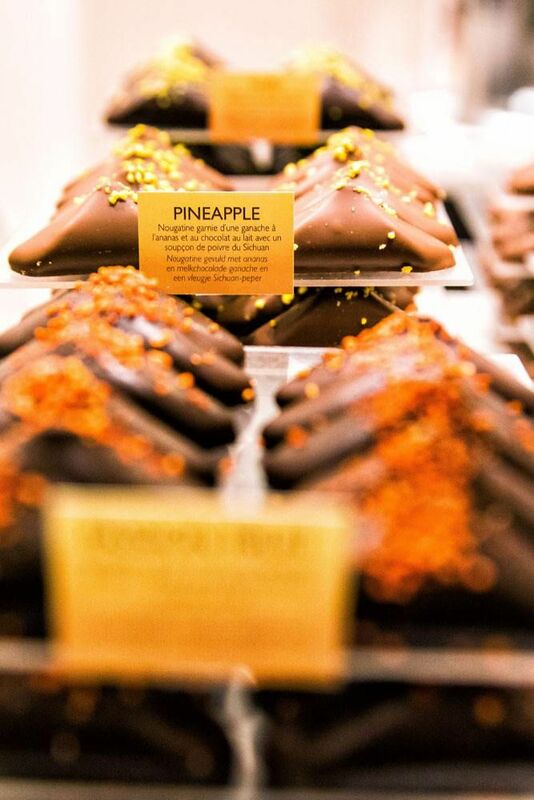 We would love to know what your favorite chocolate shop is! Thank you so much for this blog! It is now easier for me for my upcoming Europe tour! 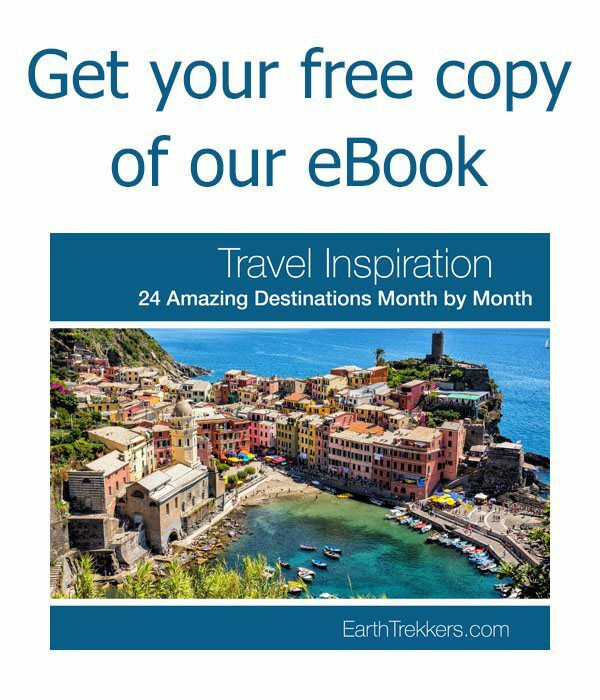 Your blog is totally awesome! Great job.